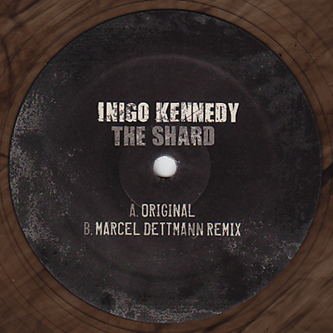 Belgium's advanced techno label Token presents a bold electronic sculpture from Inigo Kennedy backed with a heavily functional remix from Marcel Dettmann. 'The Shard' could almost be an outtake from a Chris Clark album with exuberantly dynamic IDM production concealing a complex rhythmic engine at its core. 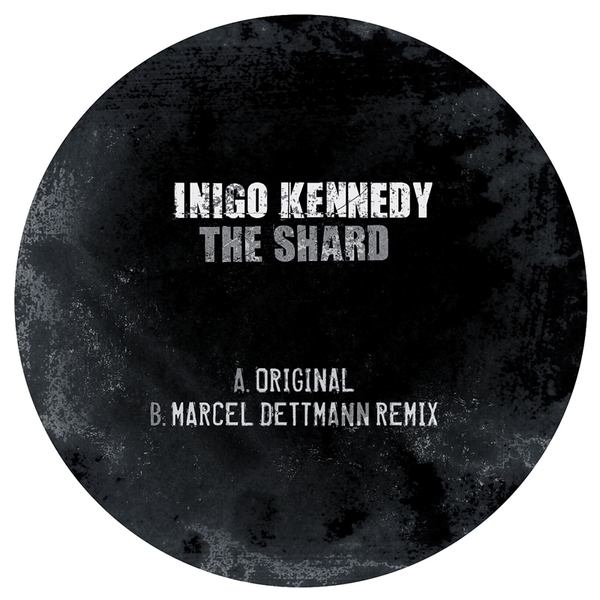 On remix detail, Dettmann charges the dance with elegantly brutal kicks and fractured elements of the original sprinkled like tangy crystals on the dancer's muscle.